So moved by this. Much love and gratitude to all those assisting with the migrant crisis. We are all in the same boat. One planet, One People. Much love to my beautiful friend Tyler Axel Below for this one. People are so resilient. Truly astonishing to see what one person is capable of accomplishing despite very challenging circumstances. Where there’s a will, there’s a way. Murad Al Khuffash is so awesome and I am sure will inspire countless others to find their own way through the madness. 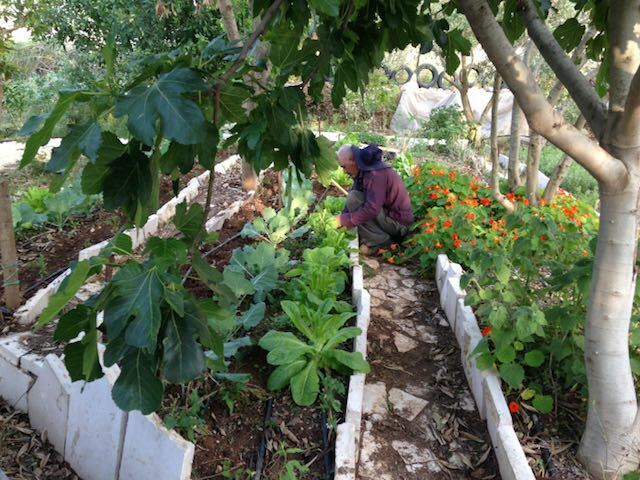 “Farming in the Occupied Territories is not easy. Land confiscation aside, Palestinians face restricted access to water; sporadic land ownership; and overworked and polluted soil. This all contributes to many leaving their land in search of easier ways to support themselves and their families. When I recently traveled to Palestine, I was surprised to learn how dependent Palestinians have become on Israel to survive. With a lack of work and an aid-reliant economy close to collapse, occupation has normalized. Making enough money to survive is the current battle. Of those that qualify for the hard to get work permits, many thousands of Palestinians make the journey into Israel to jobs, some even working on the construction of the separation walls and settlements that rob them of their land. Murad Al Khuffash challenges this set of circumstances by engaging in permaculture, working with nature to create sustainable, self-sufficient ecosystems for growing food. 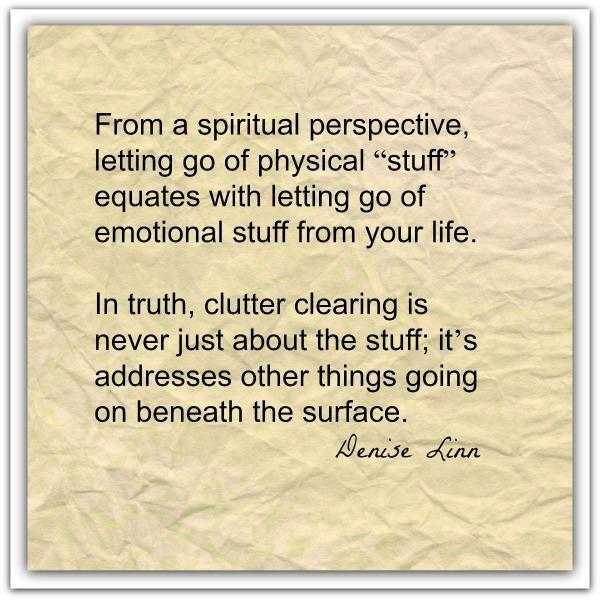 I spent ALL weekend organizing, shifting furniture around, cleaning and purging which was intense, but feels so good… like letting go of the old paradigm. So ready for all the new beautiful things headed my way now that I have cleared lots of energetic space.